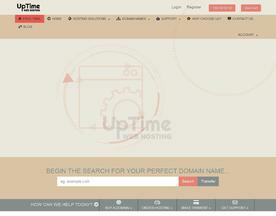 We know your business is important, that's why we're here around the clock 24/7/365 since 2002 if you need help. With data redundancy and backups standard, 17 years of happy businesses can't be wrong. 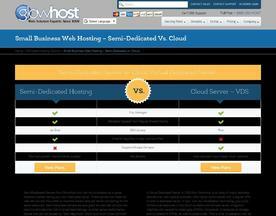 Sign up for Business Hosting from GlowHost today.